To Join our waiting list complete the Enrolment Form and book a visit. 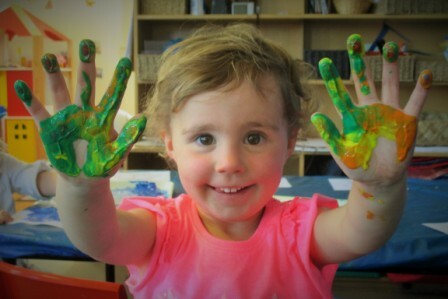 Afternoon Sessions - Spaces Available for Children over 2 years. Kia ora. 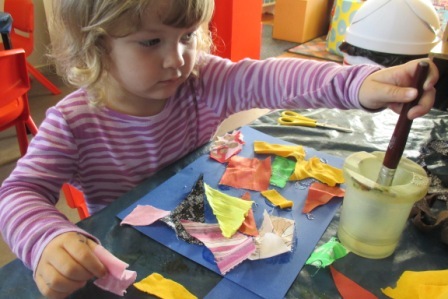 Welcome to our friendly, vibrant, community-based early childhood education centre, which has been operating in the heart of Northcote Point on Auckland’s North Shore for over 30 years. 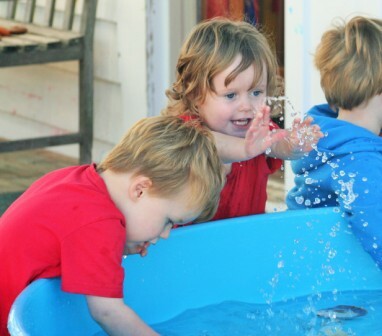 Our aim is to provide a safe, caring and stimulating environment for your child and our programme is designed to meet children’s individual needs and development stages. We have highly qualified, experienced and enthusiastic staff and an excellent variety of good quality indoor and outdoor equipment. Parents and caregivers are welcome in our centre at all times, or else drop your child off and take a well-earned break! 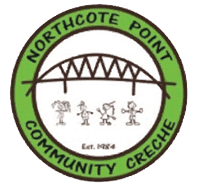 Northcote Point Community Creche Inc. is a registered charity with the New Zealand Charities Commission (CC20649), making donations tax refundable.